Evanescence Reveal Fall 2017 Tour Dates - GENRE IS DEAD! 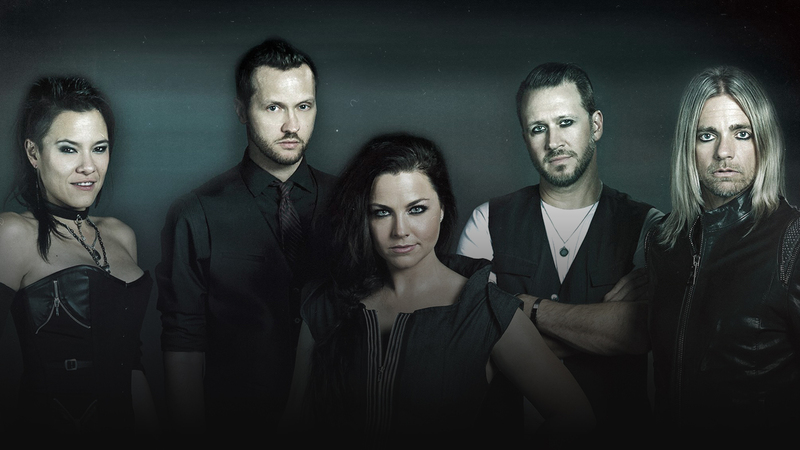 Evanescence is back with a new album and tour this fall. The band’s fourth album, Synthesis, will be released later this year. To support the new LP, the band will be heading out on a North American tour dubbed Synthesis Live. The trek kicks off October 14 in Las Vegas, NV and wraps up December 19 in Portland, OR. Tickets go on sale this Friday, August 18 at 10 AM. Check the full list of dates below. The band is currently finishing up Synthesis, which features new versions of songs from their catalog along with two new tracks. Pingback:Evanescence Reveal Awesome Reworking Of ‘Bring Me To Life’ - GENRE IS DEAD!